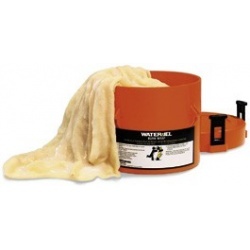 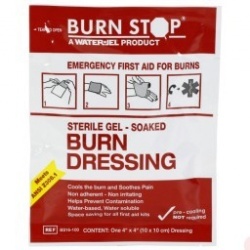 Wholesale Direct offers you emergency first aid blankets in the treatment of burn victims, used to draw heat away from the burned area while offering soothing comfort, cooling the skin, protecting from airborne contaminants and stabilizing victims for transport. 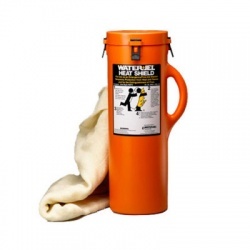 Also, as these blankets are fire retardant they are a critical tool to have in case of fire; protecting from heat and flames, as well as extinguishing fires. 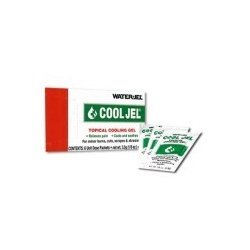 Water Gel Wraps There are 9 products. 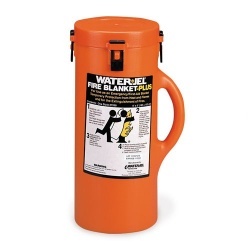 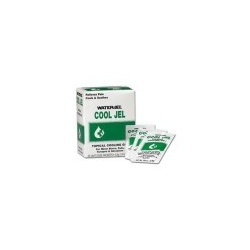 Water Jel Brand Burn Jel Burn Relief, 4 oz. 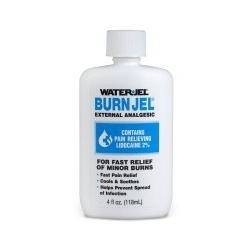 Water Jel Brand Burn Jel Burn Relief, 4 oz.